Applife team gives you the latest development for creating your project and Web Design application much easier. Proper training to be the best and to deliver the best ways we have. Through our multilateral team, we are able to provide our clients a wide range of perspectives to ensure optimum efficiency in whatever service they require. Applife team gives you the latest development for creating on your project and Web Design application. Expert training to be the best and to deliver the best ways we have. Through our multilateral team, we are able to provide our clients a wide range of perspectives to ensure optimum efficiency in whatever service they require. Our vision is to be the premier solution provider for IT Developers across the Philippines and maybe in the globe by addressing every possible publishing needs. Technology is now a necessity to everyone, may it be for work, personal, family, and business. It is better to have an app that enables you to trace your loved ones in case of emergency or calamity. This application will provide you the control over your employee and help them perform their job effectively and efficiently. This also has a report online backup in our server where you can print and take a look back on every report that was sent you by your employees and or relatives, in this application we are making our employees more efficient and productive because of the real time report and GPS function. • Intended for General Purpose Reporting. 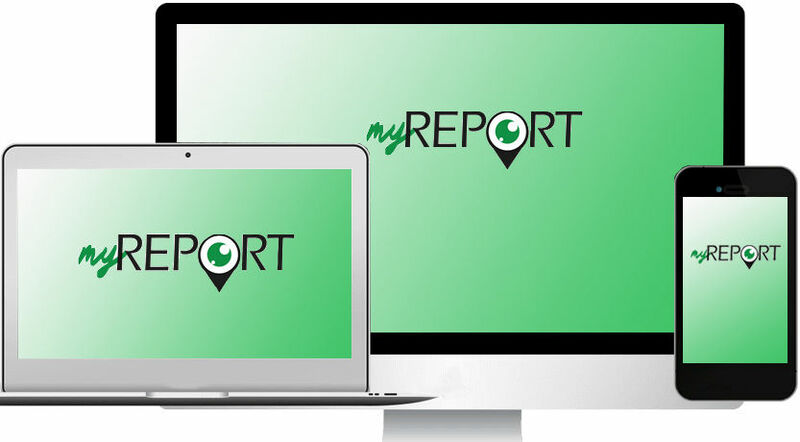 Real Time Reporting with the accurate location of the reporter is seen on the web portal of the myReport. • This form is intended for your employee for time in. • This form is intended for your employees that are monitoring the movement of your product in the market or establishment. • This form is intended for your driver to report status of the delivery. • This form is intended for your site locator employee to send a detailed info about the prospect location for the business. 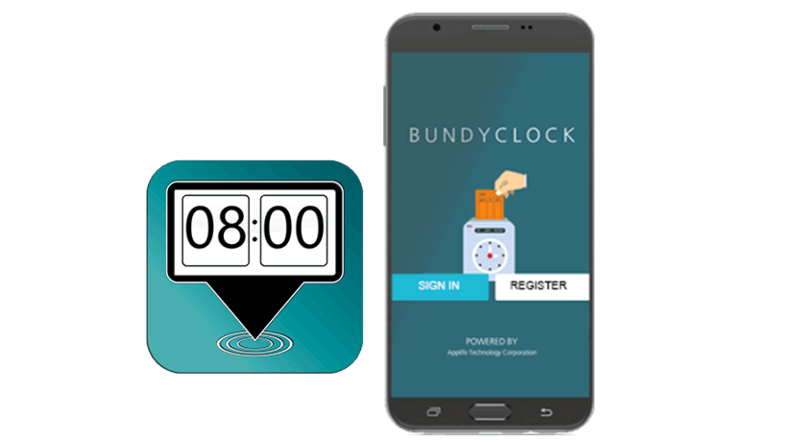 An android application that aims to lessen the use of the typical bundy clock, main function is to send the time in and time out of every employee to a designated person that will receive all the time card details of the person using this application. 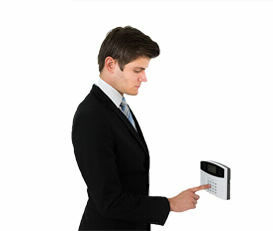 Bundy Clock application lets you monitor the location of the employee who is using this application as means of time card details. 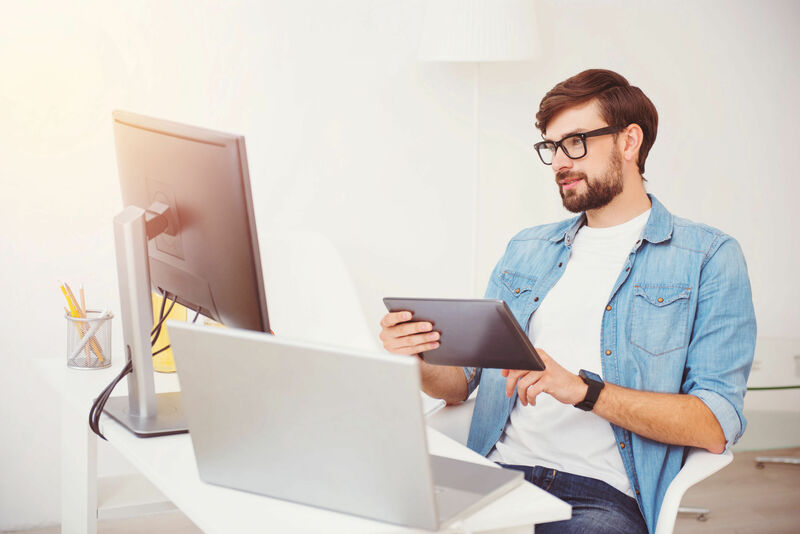 A direct email will be sent to you once to let your employee set your email as their “SEND TO” email, you have the power to view their exact location. 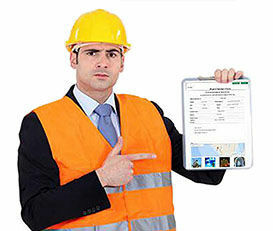 Simple and easiest way to track the hours of work and location of your personnel.